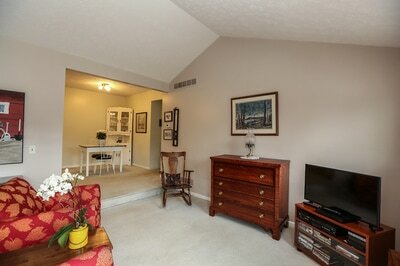 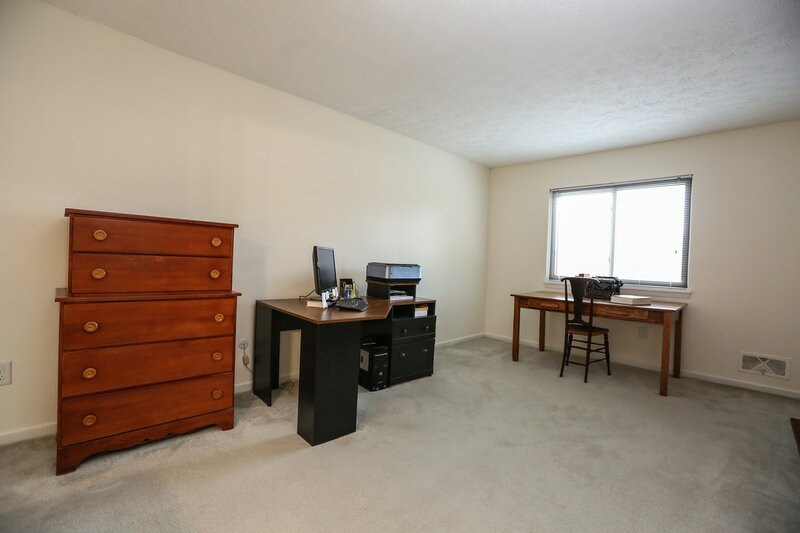 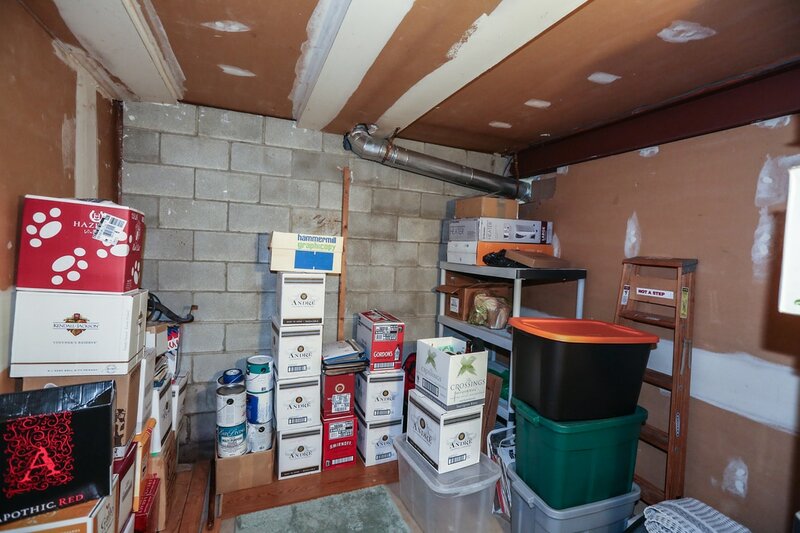 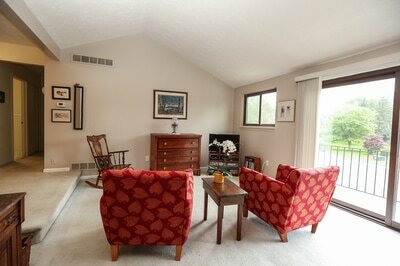 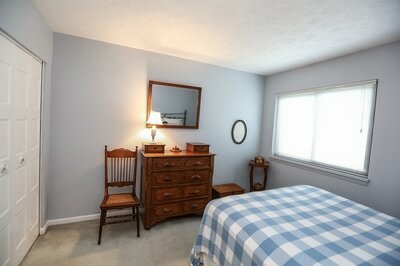 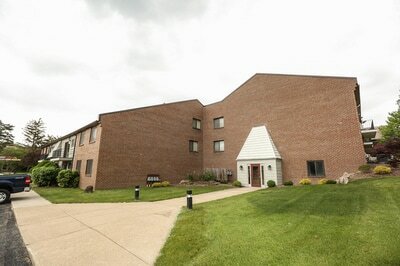 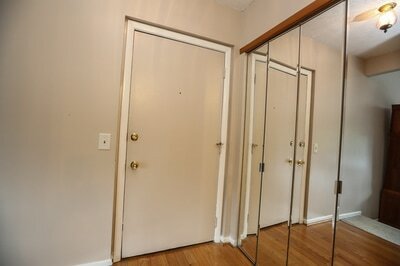 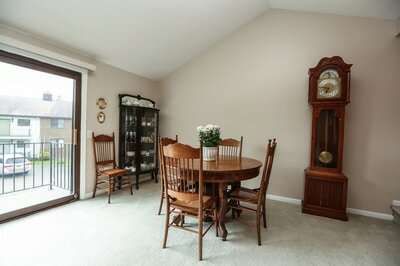 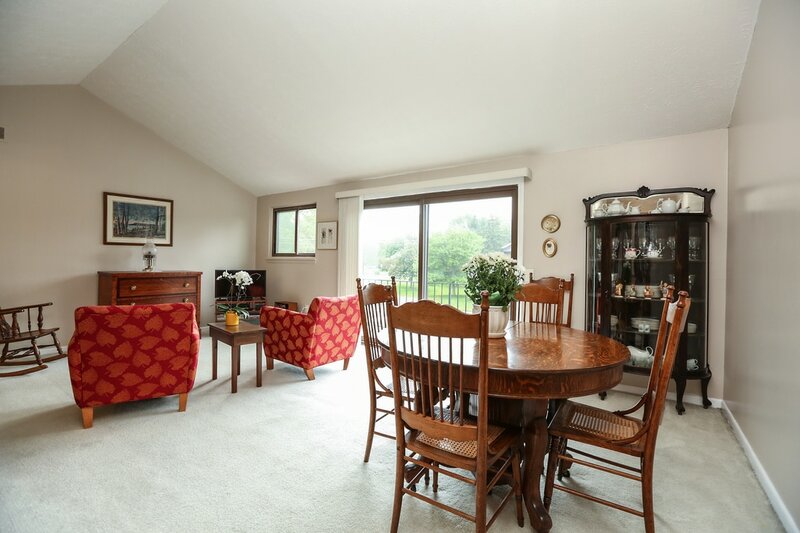 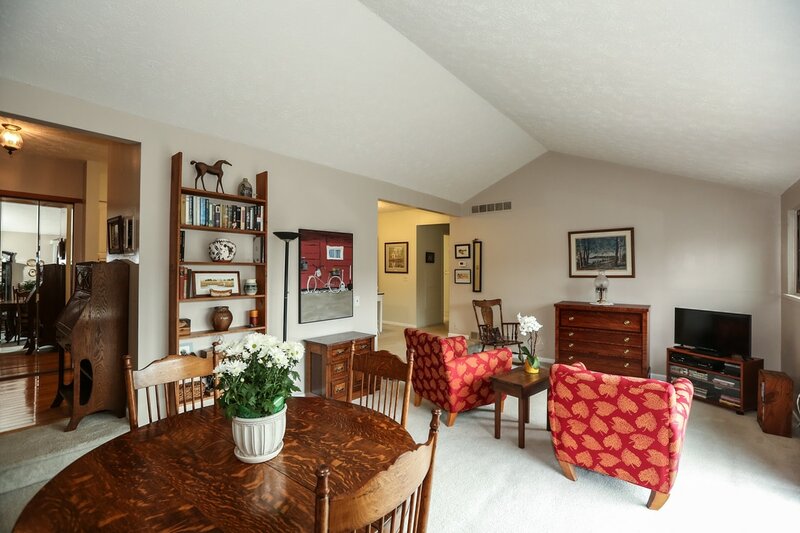 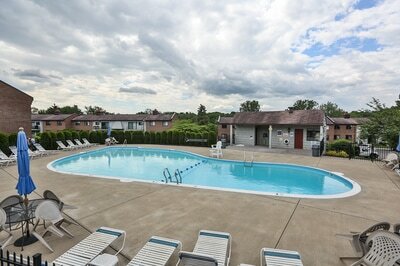 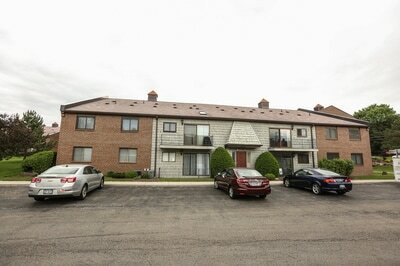 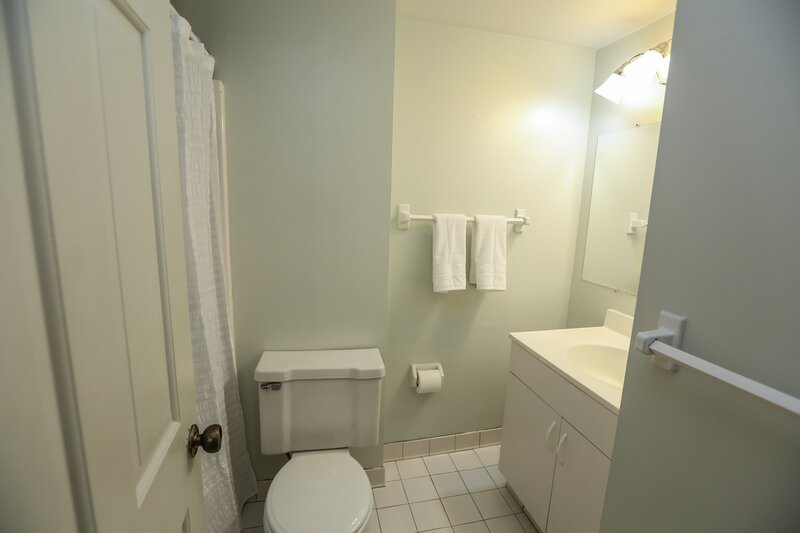 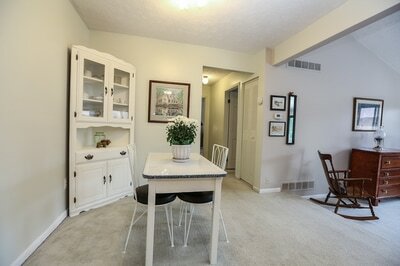 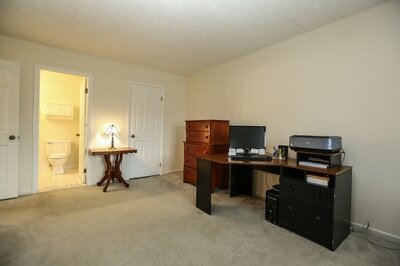 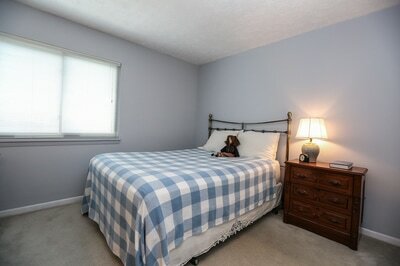 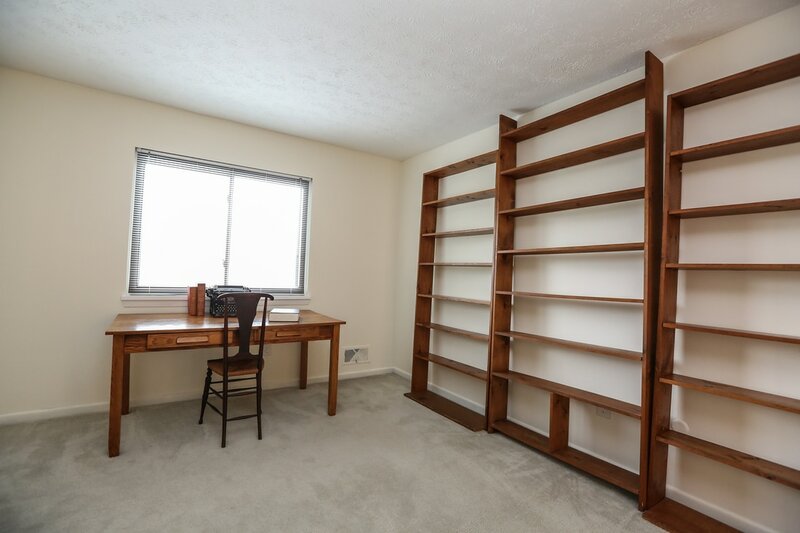 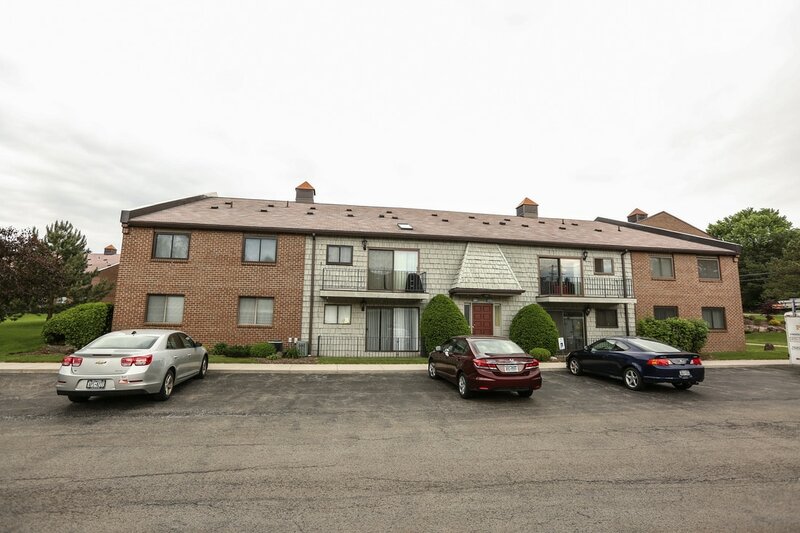 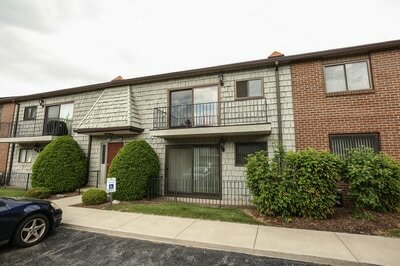 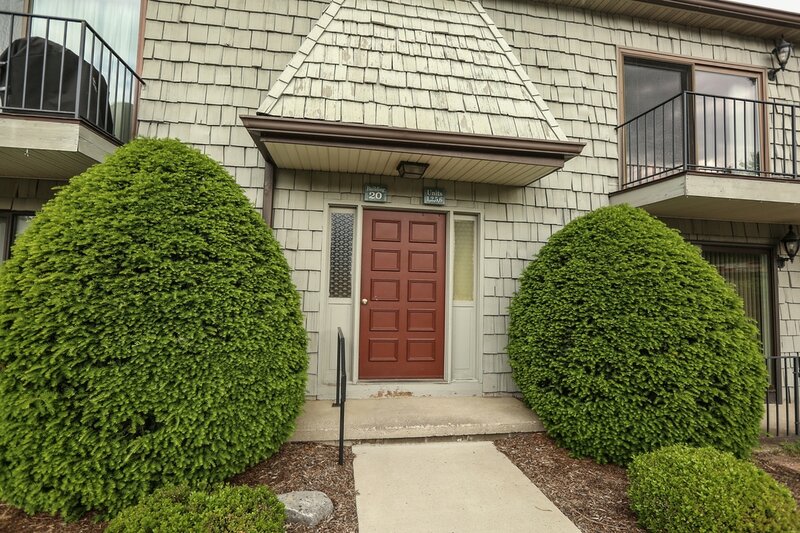 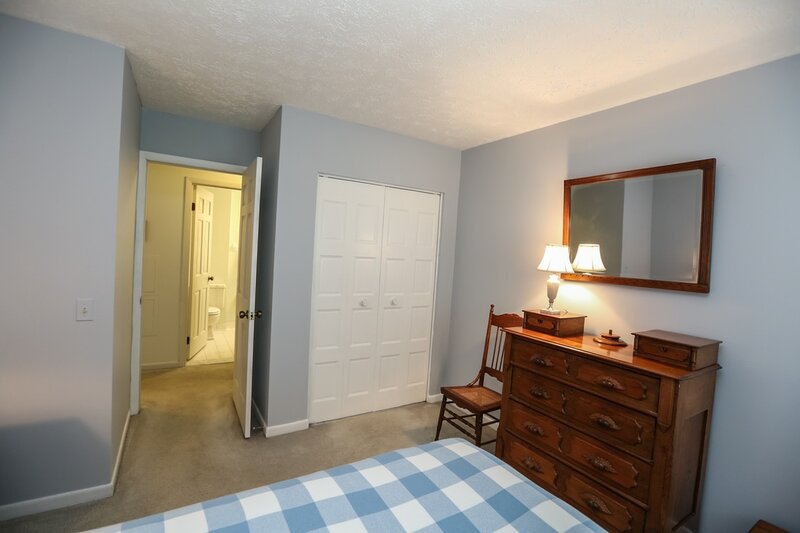 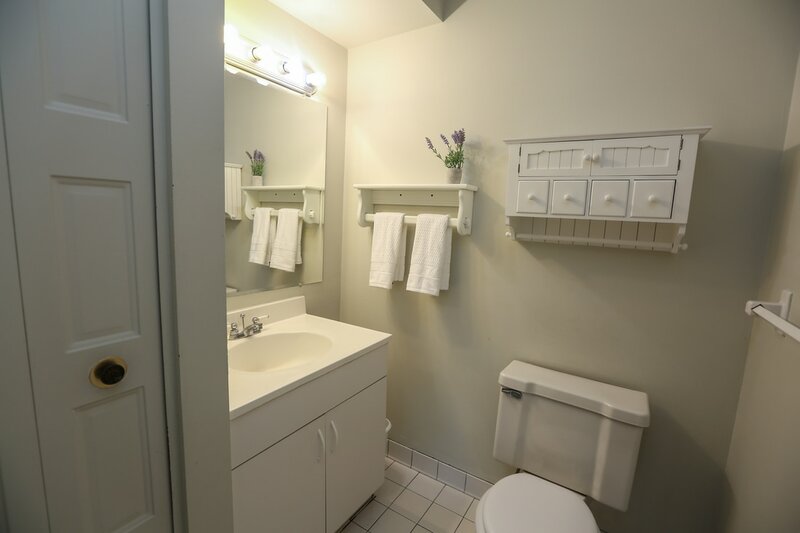 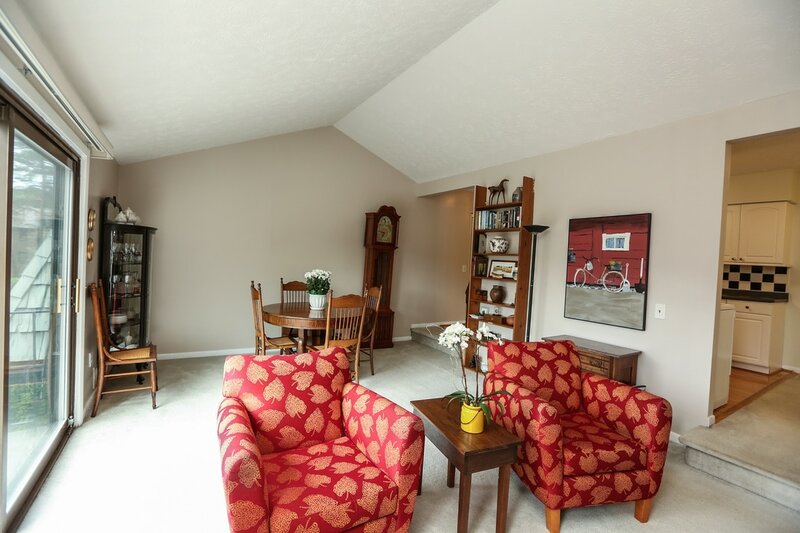 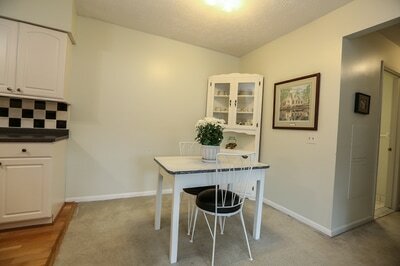 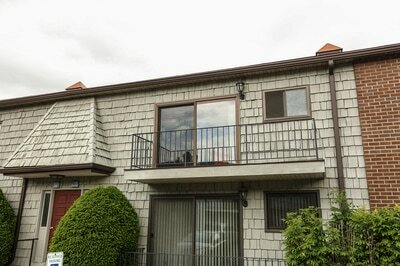 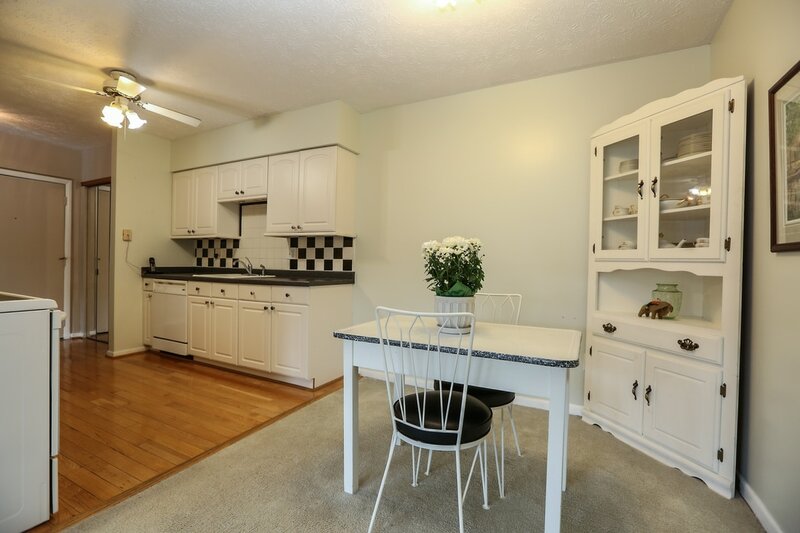 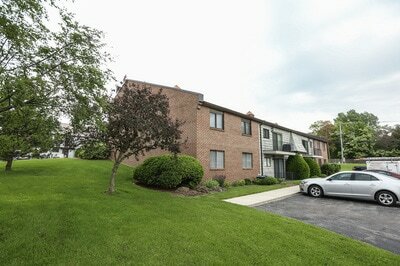 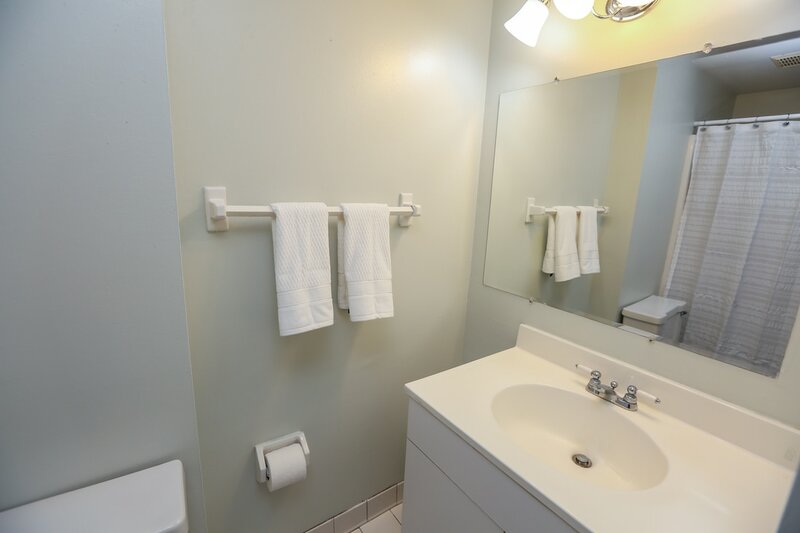 Well cared for 2 bedroom, 1.5 bath condo within walking distance to the Village of Fairport! 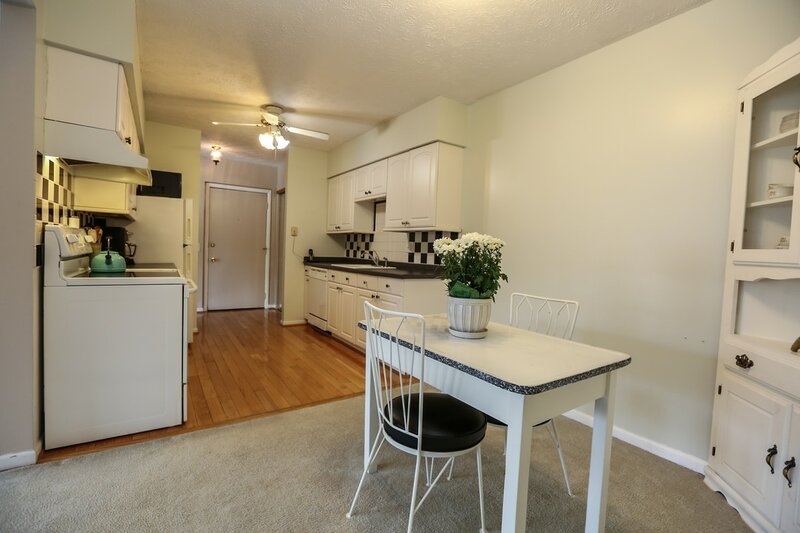 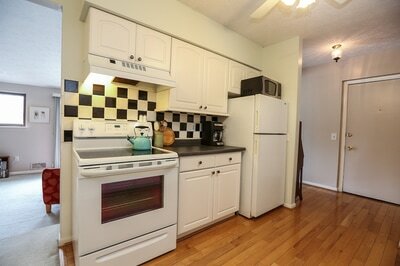 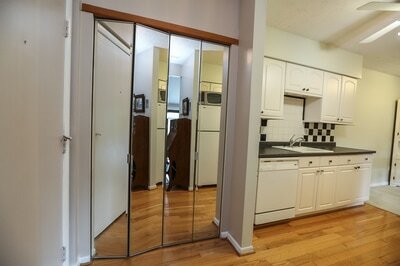 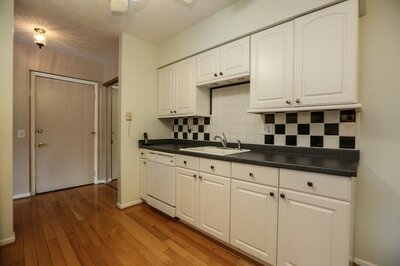 Updated white kitchen with new appliances and hardwood floors. 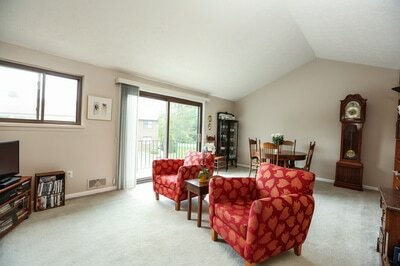 Cathedral ceiling in large great room, sliding doors with new vertical blinds to private balcony. 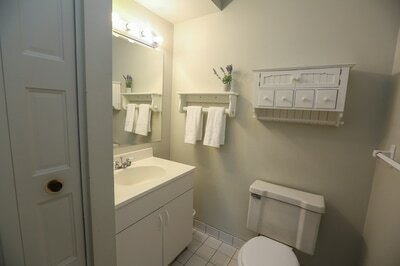 Updated baths, extra large private storage unit (9 ft x 9 ft). Community pool and shared laundry room in building. 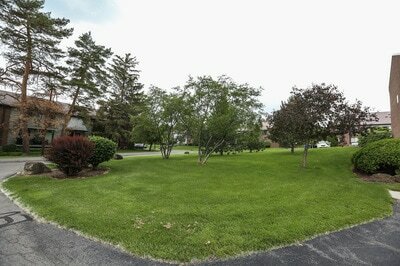 Fairport Electric!